Dr. André Schulz leads the Lufthansa team in Johannesburg and is responsible for the planning, coordination and management of all sales and marketing activities of the country. 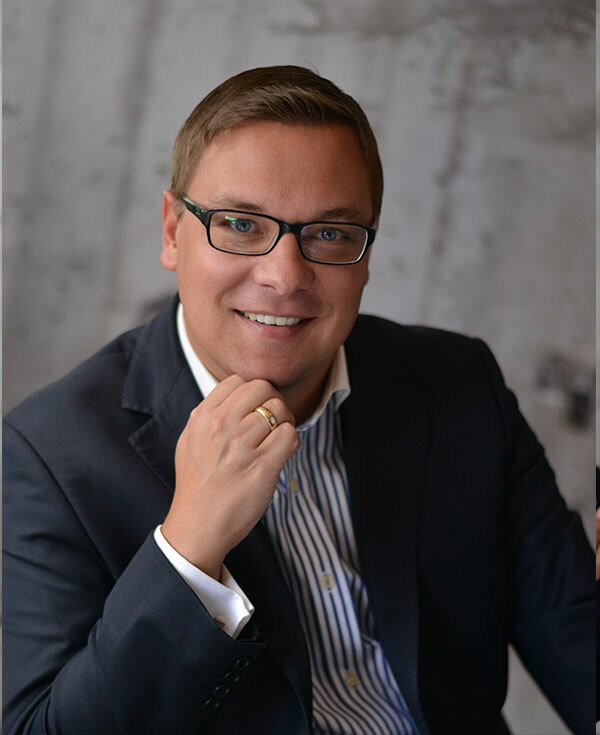 Dr. Schulz has represented Lufthansa in the Membership Liaison Advisory Group at Star Alliance and served as Head of Marketing and Pricing for the Lufthansa Group in Vienna and Budapest from 2013 to 2015. Dr. Schulz’ experience lies in through-the-line (TTL) marketing, fare structure optimisation and development of online and mobile business in 14 Central European markets.